The Orange County Beekeepers Association was formed in the 1970′s. We are the oldest and largest beekeeping organization in Orange County, CA. Our membership is currently comprised of mostly small-scale backyard beekeepers who are dedicated to keeping bees in the urban environment. However we welcome all members from large commercial scale beekeepers, experienced lifetime beekeepers, backyard beekeepers, to those that just want to become ‘bee-friendly’. We are always happy to get new people interested in beekeeping and help them get started with their own beehive. 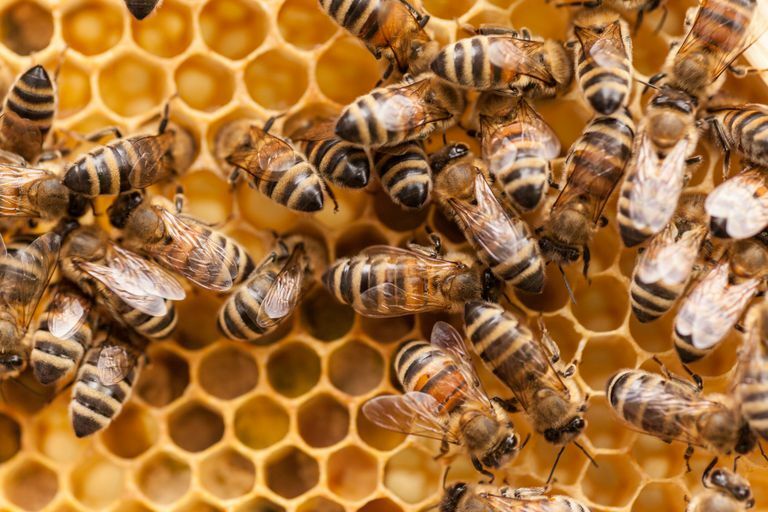 We are a non-profit organization run completely by volunteers dedicated to the education of local beekeepers and our community in Orange County, CA. We hold monthly meetings, workshops and presentations for beekeepers and the public alike. 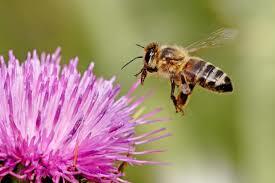 Our goal is to promote urban beekeeping and awareness in beautiful southern California. Everyone is welcome to join, whether you have bees, want bees, or just want to support the cause. Educating the public about these fantastic creatures is one of our main goals. We sponsor booths at local events and are always happy to give presentations to school children and even adult groups. The roots here in OC are agricultural, and we haven’t forgotten that. 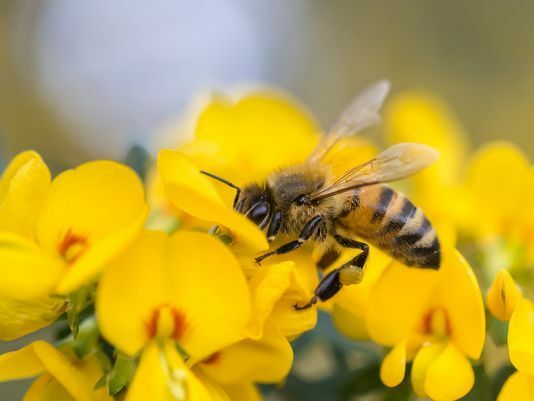 The OCBA finds it important to connect with other organizations that exist to serve bees and agriculture. We are a proud affiliate club of theCalifornia State Beekeepers Association. On this website you will find links to other very valuable groups such as Project Apis m., Pollinator Partnership, and many more. Please check out our links page and visit some of our friends working towards similar goals. The specific purposes for which this corporation is organized are to develop an institution to teach and disseminate educational materials relating to the important role of Honeybees and other pollinating insects in maintaining a stable and healthy ecosystem through publications, demonstration, lectures, and otherwise. Other specific purposes for which this corporation is organized are, but not limited to, to encourage better beekeeping methods among beekeepers, to promote cooperation among its members, to aid in a solution of the problems of the beekeeping industry, to maintain friendly and helpful relations with those forces which are working to better the welfare of the beekeeping interests, to develop markets for apiary products, to foster a spirit of cooperation with all other agricultural interests that come in close contact with the beekeeping industry, to foster an interest in beekeeping among youth, to sponsor promotions involving beekeeping, to sponsor educational scholarships for youth within Orange County, and to engage in such other activities as will tend to improve beekeeping conditions around the world.